LIDAR – light detection and ranging – has become a near-universal tool in the mapping toolkit. 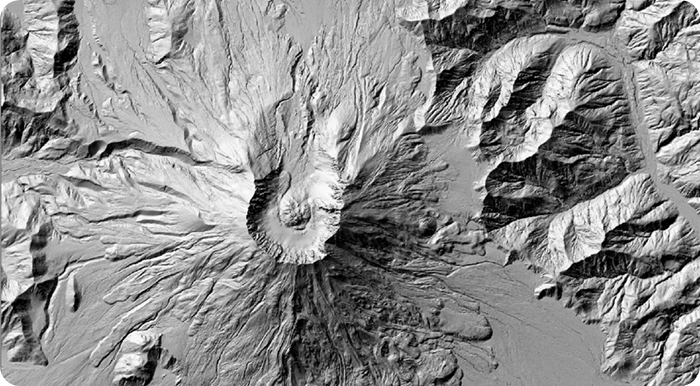 The ability of LIDAR mapping to capture high-resolution, high-accuracy, extremely dense point clouds of scanned areas and objects opens up a wealth of applications. Any business process or product that benefits from having an accurate 3D representation of a scene, object or area can benefit greatly from LIDAR mapping technology. The larger the economic value of the 3D features captured, the greater the benefit of using LIDAR. Examples include using LIDAR to map transmission lines and encroaching vegetation to maintain safe clearances, surveying highways and road construction sites from the safety of a vehicle moving at normal traffic speeds, or generating wide-area digital elevation models to aid in flood risk assessment. LIDAR’s ability to capture vertical structure such as tree canopy or areas of low visual contrast (or at night) also provides significant benefit over more traditional mapping approaches such as photogrammetry. Our LIDAR mapping services range from data processing to data hosting and more! Our GeoCue Services team is available to act as a reliable, experienced LIDAR data processing resource for our customers from point cloud classification to independent QA/QC of data sets. We also offer programs for updating and modernizing legacy LIDAR data collections as well as web publishing and data hosting services for local, state and federal government agencies. We offer support and customized training programs to fit your LIDAR mapping needs. Training is by far the most cost-effective way to increase the return on investment in your software. 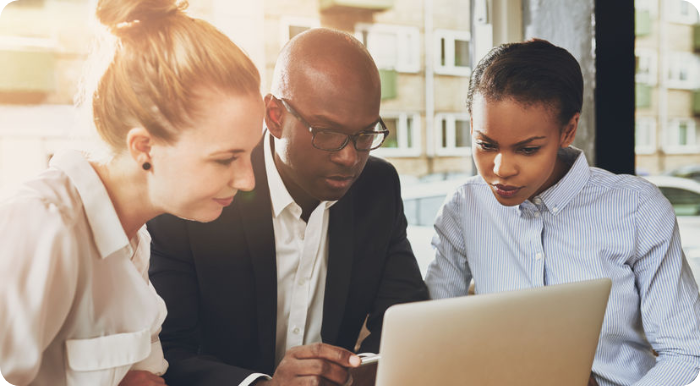 However, training is often an overlooked and the low-priority task for your production staff, leading to creeping obsolescence and a slow degradation in skills and knowledge. 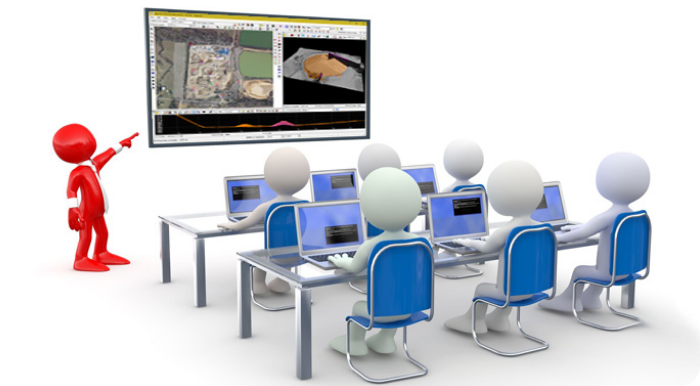 At GeoCue we offer structured training courses for the GeoCue, LP360 and Terrasolid software modules covering a broad range of LIDAR mapping workflows. Regardless of your organization’s experience, we will work with you to develop a training plan that helps your staff become more efficient with the software tools while improving their understanding and depth of knowledge about LIDAR data processing. In addition to teaching tools and techniques, we will cover the basic theory of underlying processes, for example sensor calibration, as well as covering industry best practices and procedures. We recognize that our clients look to us for a range of professional consulting services in addition to providing them with the best LIDAR mapping software solutions, such as LP360 and TerraSolid. 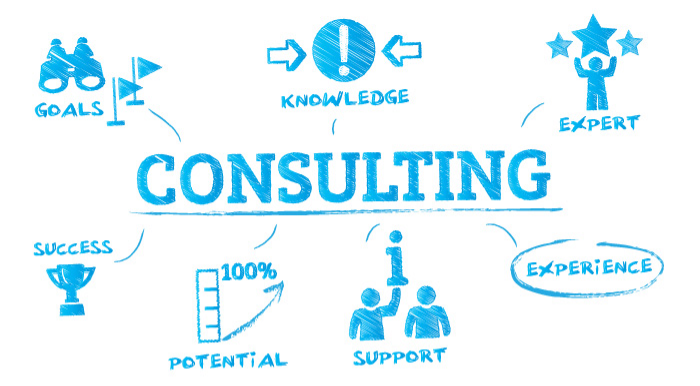 Whether you are building a business case for a major capital investment in advanced sensor hardware, managing the deployment of a new technology such as LIDAR, looking to build a detailed training curriculum for new staff or are an experienced firm looking for external process auditing and best practices advice, we can help you. From managing and monitoring geospatial production workflows to viewing, analyzing and extracting features from 3D point clouds, we have everything you need to work with LIDAR data accurately and efficiently.